Are you a new mom with a sweet little peanut you want to announce to the world? Or maybe you’re currently pregnant or throwing a baby shower for a friend and have been searching for the perfect invitations. 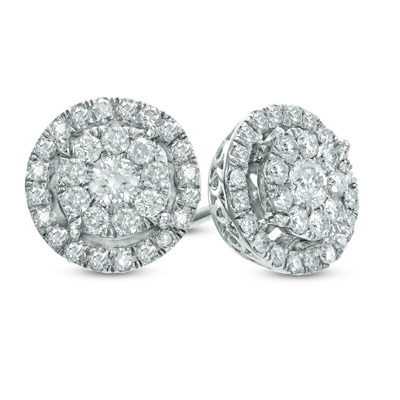 Well, we have found them for you! Basic Invite is a gorgeous stationery shop that has an amazing collection of gorgeous and fully customizable cards for any occasion! 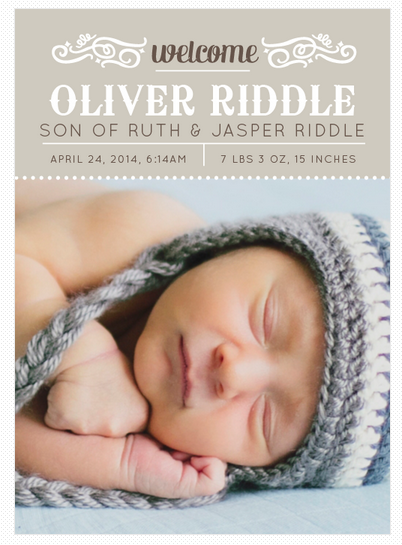 How adorable are these birth announcements? They’re even better because you can fully customize them to your liking, by switching up the colors, font, spacing and words! 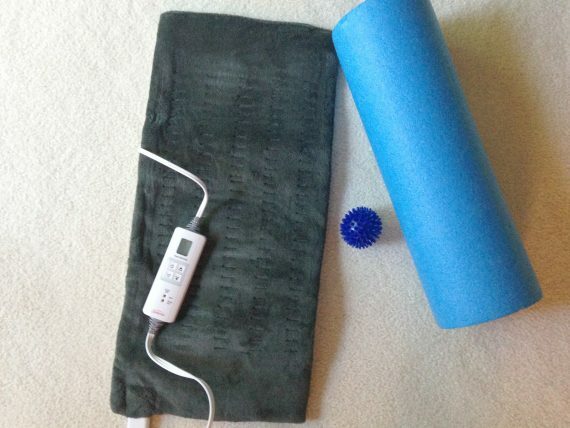 The site makes this so easy to do and is extremely user-friendly, which is great for parents who are still in the newborn haze and have no patience for anything complicated! Birth announcements are something that everyone loves receiving, especially in this day and age when we’re sending less mail. A pretty card with your new sweet baby on it is sure to make anyone’s day brighter! With the great assortment of cards to choose from on Basic Invite, it’s easy to find the perfect one for you! 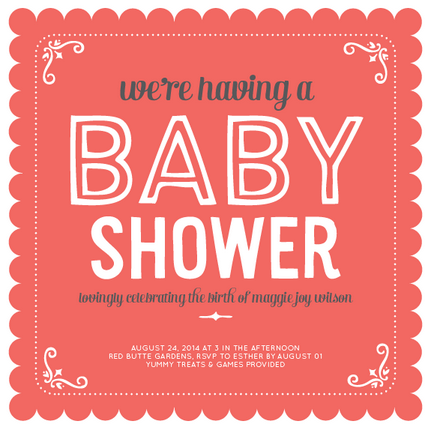 Basic Invite also has a great selection of baby shower invitations! If you’re planning on throwing a shower, this is the place for you. They’ve got a wide range of invites to match any theme you have, and again the cards are fully customizable so you can pick the color schemes and just how you want them to look! This is the best part because you can let your creative side run wild. It’s also great for the OCD hostess in all of us, as it gives full reign over what the cards look like. I know when I’m planning a party I want every little detail to be perfect, and Basic Invite ensures just that! Want to try out Basic Invite for yourself? You’re in luck! 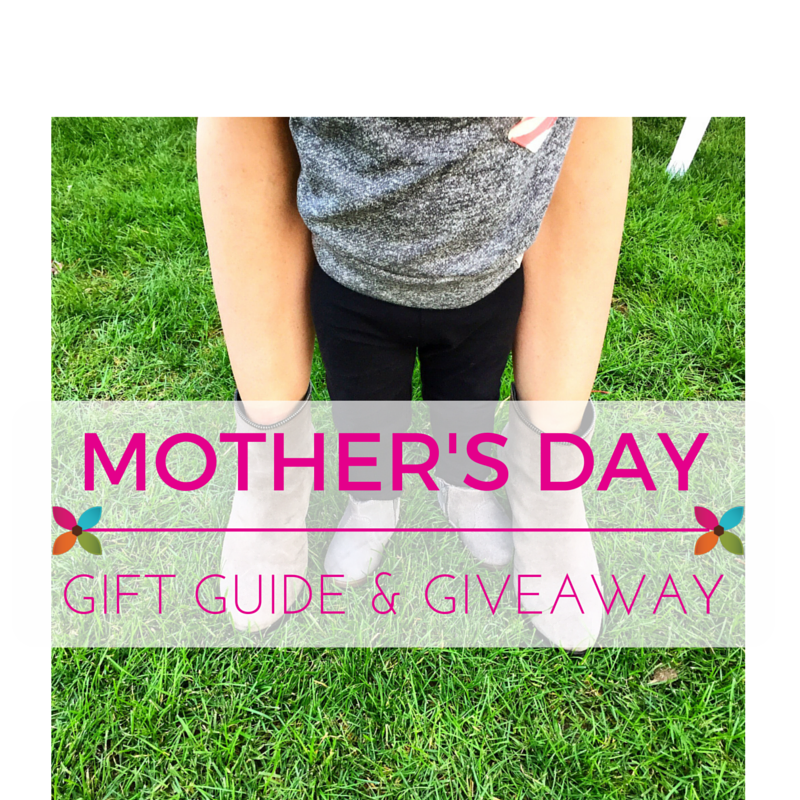 We’re giving away a $100 gift card. Please enter using the Rafflecopter form below. So cute! I love the Modern Magazine Mini Fold Birth Announcements. It is super cute! Thanks! We would choose the little construction announcement. I am definitely getting those when he is born in a few weeks! I love the Elegant Introduction birth announcement. It would be perfect for our baby girl coming in November! The Bowties or Bows Baby Shower Invite! I love it’s a girl bit air balloon! The Welcome Blessing birth announcement is my favorite. I like the All Hearts Birth Announcements! These are darling announcements! I’ll be throwing a shower in a few months and these have such cute options! I forgot to say my fave is the “Oh Baby Baby.” It just makes me laugh. Love this one http://www.basicinvite.com/baby/birth-announcements/boys/important-statistics-traditional-photo-birth-announcements.html ! Awesome giveaway! My favorite is the Hello There Birth Announcement! I Love You Banner birth announcements are my favorite! I’d love to use these when my little guys comes in November! I think the Sleepy Fox announcement from their website is my favorite… So sweet! 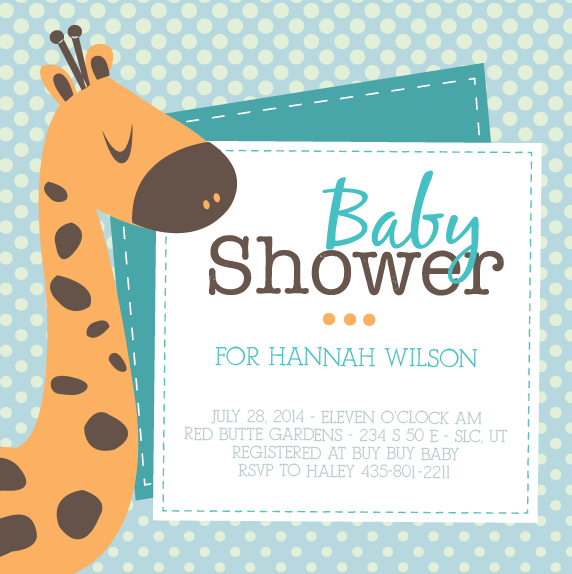 Safari Soiree Baby Shower Invitation is my favorite shower invitation. I like the Elegant Introduction. So nice. Love the Hello There birth announcement! I love all of them but the Doddle Circle Birth announcement is adorable!! How fun! Would love to win these adorable invites. this would be a tremendous help. great looking product. I love the Transparent Headliner Birth Announcements. IT would be hard to actually pick just one but I love the “hello there” announcements a lot. I like the All Hearts announcements. Polka Dots and Stars Birth Announcement is pretty stinkin’ cute. OoOoo hard to pick the one I liked the most. Our son was born 5 days ago and I really love the Stamp of Approval Birth Announcements! 🙂 Fingers crossed, these would be adorable! I like the Welcome Little Monkey card. I like Stunning Elegance Birth Announcements the most. I like the large picture area, and the simple colors for the wording. I love the Oh Baby Baby cards! i like the Tiny Trucks Boy Birth Announcement! I like the one that says welcome Oliver Riddle. I want that one for my.little.girl. I like the sweetly framed birth announcement. This would be perfect for my little grandson who is due next month. I love the The True Love Baby Shower Card! 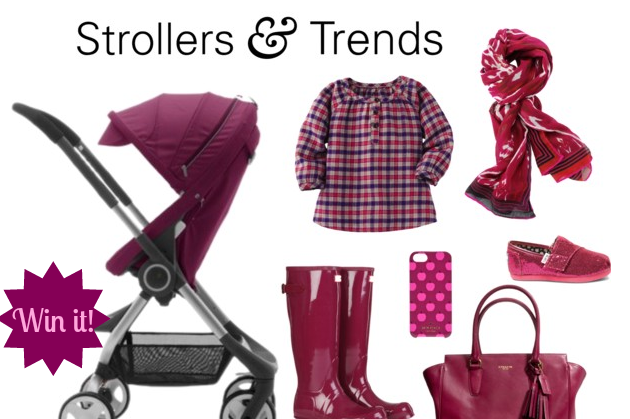 It would be perfect for baby #2 in a few months! I love the baby boy announcement “Welcome Blessing Birth Announcements”. Even though we are due with a girl, I love the simplicity! Just had a baby on the 24th and these would be great for the birth announcement! 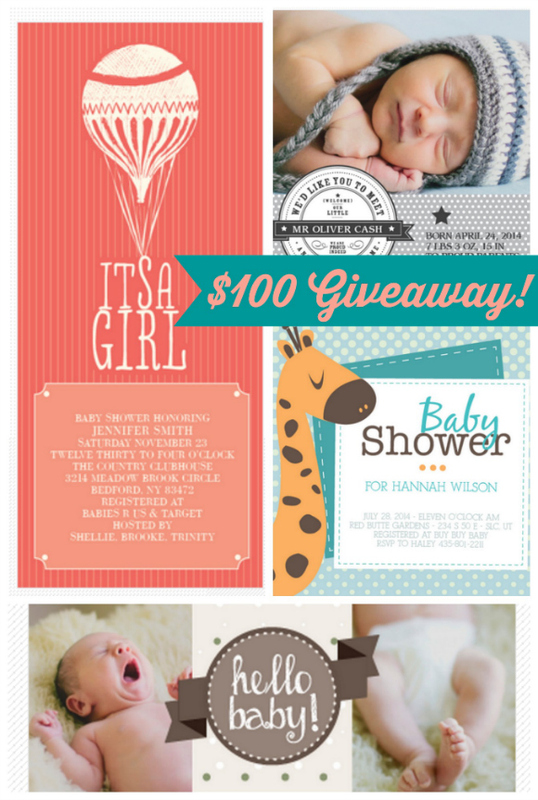 my fave is Safari Soiree Baby Shower Invitation… love it! Love the second birth announcement! I need to check out if they have birthday invitations for my daughters one year.. I am SUCH a sucker for great invitations and announcements! I love the Important Statistics birth announcements. I love these announcements! I need to start looking for our announcements!